In 1747, when Finland was part of the Swedish realm, the Diet in Stockholm decided to build a fortress to serve as the main base for the armed forces stationed in Finland. A group of islands close to Helsinki was chosen to be the site of the fortress, which was to be called Sveaborg, the ‘Fortress of Sweden’, and construction began in 1748. The purpose was to link and fortify several islands so that entry into the city’s harbor could be controlled. The work began in 1748 under the supervision of the Swedish Admiral Augustin Ehrensvärd (1710-72), an artillery officer of aristocratic background in his mid-thirties. He adapted Vauban’s theories to the very special geographical features of Helsinki. Ehrensvärd’s original plan was to build a chain of linked fortifications across a group of islands close to Helsinki and to fortify certain strategic points on land around the town itself. The second part of the plan was never carried out, but by the time of his death in 1772 Ehrensvärd had produced the chain of forts, collectively called Sveaborg (Swedish Fortress), that were to protect the approaches to Helsinki. By the end of the century, the construction work was virtually complete. Although Sveaborg was operational at Ehrensvärd’s death, fortification continued. King Gustav III (1771-92) seems to have taken a close interest in the work. The fortress was occupied by the Russians after the war of 1808-9 (despite its reputation as being invulnerable); it was again strengthened and its name was changed to Viapori. Swedish power in the region gradually declined and in 1808 Sveaborg was surrendered to Russian forces. In 1855, during the Crimean War, Franco-British soldiers bombarded the fortress to no avail. However, reconstruction work and new construction were undertaken. 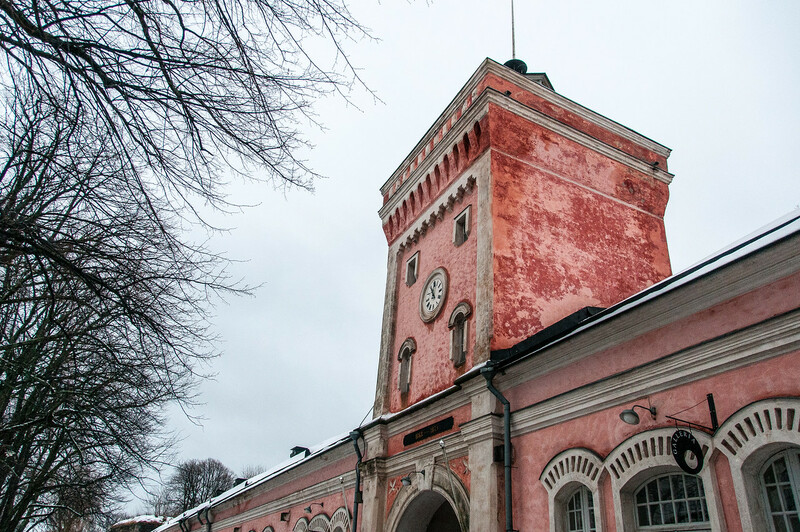 Following Finland’s independence (1918), the name was changed a final time to Suomenlinna (Fortress of Finland). 6 km of walls and 190 buildings have been preserved. Suomenlinna is the only world heritage site in Helsinki. Located on an island just off the shore of Helsinki, it is very easy to reach by ferry. The ferry service is part of the local transit system and if you buy a pass for trains and busses, it will also work on the ferry. While a great deal of the history of modern Finland can be found on Suomenlinna, it is more than just a museum. Suomenlinna is an actual community with several hundred people living on the island. I visited in January, which is probably not the best time of year to visit. I’d love to return to Helsinki in the summer and make a return visit when I can spend more time on the island without freezing. Fortress of Suomenlinna is a cultural UNESCO World Heritage Site in Finland. It was added in during the 15th session of UNESCO in 1991. This inhabited sea fortress is located in Helsinki. It was built on six islands that comprise the island of Helsinki. Aside from being a UNESCO World Heritage Site, Fortress of Suomenlinna is also a popular tourist attraction. Locals and tourists alike enjoy visiting the site for a picnic. The fortress was constructed in 1748 in an effort to protect the island from Russian expansionism. Fortress of Suomenlinna is built on a group of islands off Helsinki in Finland. 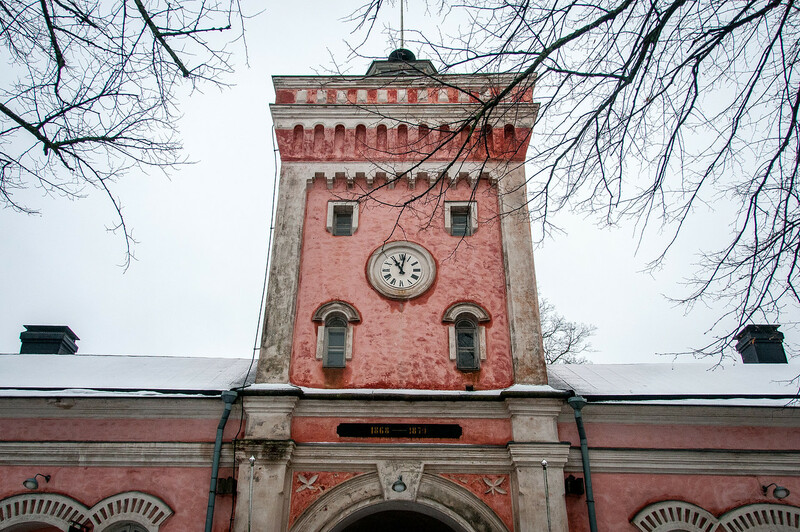 It was built during the time of the Swedish era wherein it served as a maritime fortress and Archipelago Fleet base. The fortress was originally named Sveaborg or Viapori, which is a Finnish name. 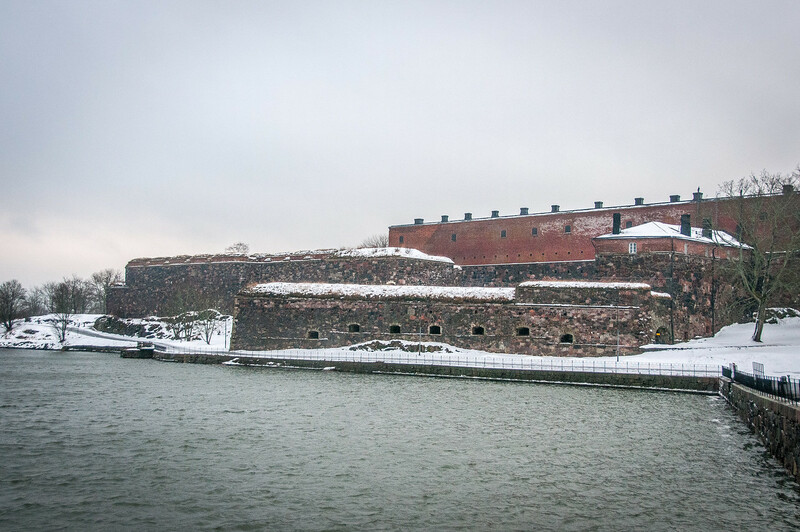 Since the time it was constructed and up to 60 years in 1808, the Fortress of Suomenlinna was in use. 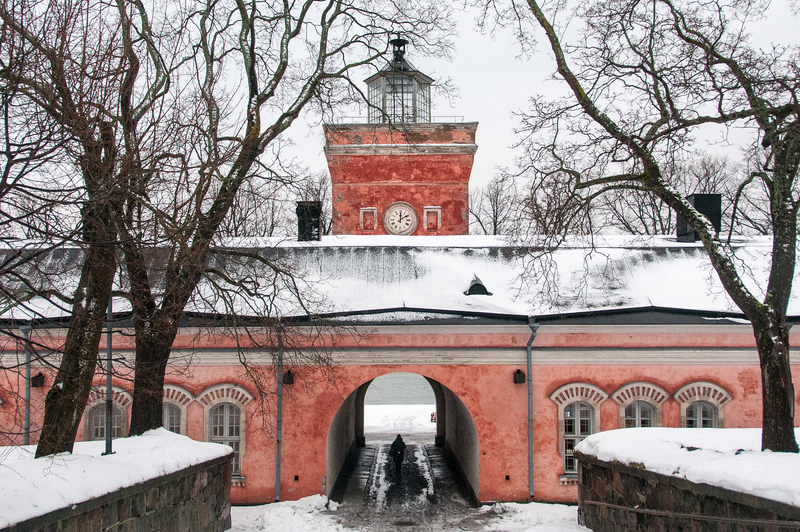 From 1808 onwards, the rule of the Fortress of Suomenlinna together with the ships and its equipment were transferred to the Russian Imperial Government. In 1809, Finland became an autonomous Grand Duchy of Russia. However, it continued to serve as the military base for Russian forces in Finland. Finland gained its independence from Russia in 1917 through the Russian Revolution. The Finnish Government, which was newly founded in1918, became the new ruler of the Fortress of Suomenlinna. It was also during this time when the current name was given. Suomenlinna is a Finnish term that literally translates to ‘Castle of Finland’. The Fortress of Suomenlinna is located on an island. Hence, it is only accessible by water. There is a ferry that travels from Market Square to the fortress island all throughout the year. You can take that when you want to visit the UNESCO site. There is also a water bus service available in the summer. Meanwhile, if you arrive with your own boat, you are catered at the guest harbor. 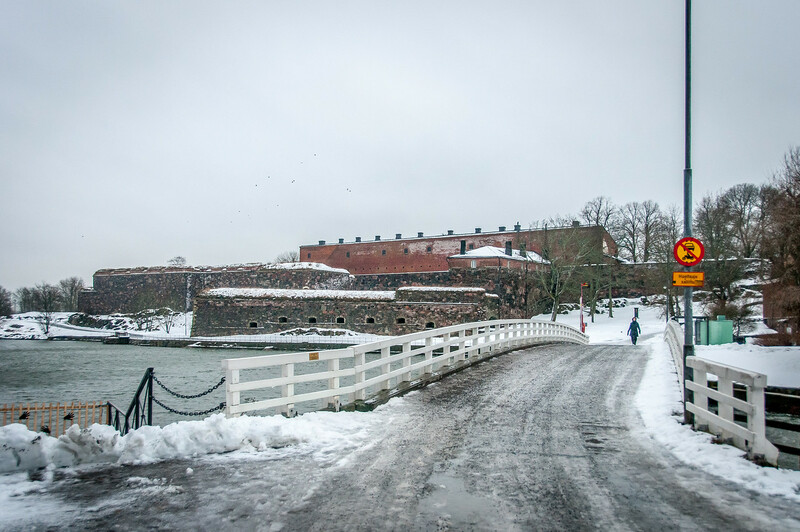 The trip to Fortress of Suomenlinna usually takes around 15 to 20 minutes. The fortification structures such as the ramparts and walls are mostly unfenced. Hence, visitors are advised to take extreme caution when exploring the fortress. When exploring the waterfront, always take note of passing ships. They might bring in strong currents that can cause people to be swept off the cliff. You can take the Blue Route as it goes from north to south of the island. This is the best way to ensure that you can pass through all of the main sights on the island. There is an alternative route available for wheelchair users, or visitors with impaired mobility. Fortress of Suomenlinna is a UNESCO site; hence, it must be preserved for future generations. All visitors are encouraged to stay on a marked path and always sort your waste. 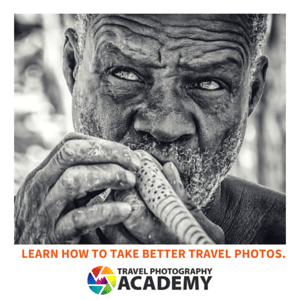 The island is also home to 800 inhabitants; it is important that you respect their privacy. View my complete list of UNESCO World Heritage Sites in Finland.